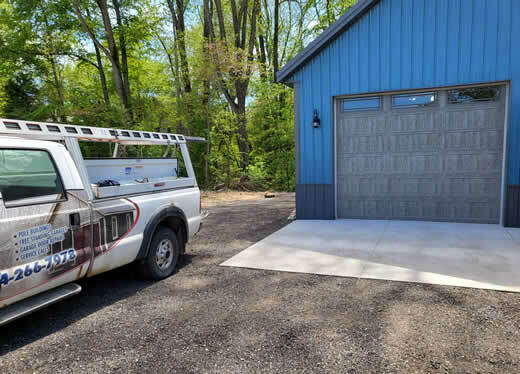 Proffitt Overhead Doors is a full insured company who focuses on Garages, from building them to installing and repairing all types of garage doors. Our team is led by the owner, who is on every job whether we are building you a new garage or repairing your garage door. We are experts in garages and our garage door company always works hard to provide the best service and craftsmanship in the area. 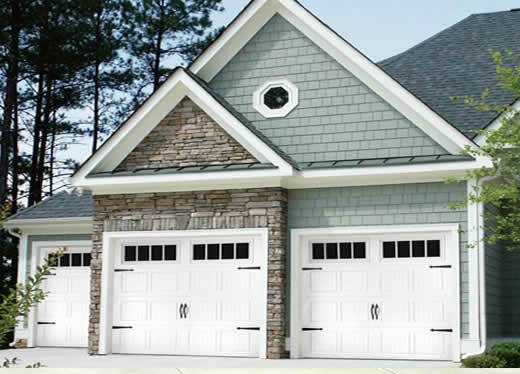 • I have installed over 10,000 garage doors! • I personally will be on the job. • I get it done and I get it done right! Providing Same-day service or in many cases next business day service. Call Proffitt Overhead Doors at (574) 266-7978 to schedule a no-cost, no-obligation inspection or estimate. We are a family owned and operated business and our mission is to serve our customers with kindness, have pride in our craftsmanship and quality in a product you can depend on. Also, delivering on what we say we are going to do. Taking the time to hear what you want, not what our agenda is. It's simple: we do business the way we want business to be done for us. Cost, quality, kindness and quick response is our focus at Proffitt Overhead Door. "Our home is 19 years old and things are starting to show their age. Recently we went to open one side of the garage and the garage door opener started smoking. We knew it was time to install a new one. Because there are so many suppliers out there, we turned to the Better Business Bureau and found Proffitt Overhead Doors. The call was made on Friday and we had a very competitive quote and two new garage door openers installed on the following Monday. A follow-up call was rec’d later in the day to be sure everything was working well. Definitely would recommend them to anyone who needs to replace their garage door openers."